The north-east remains on flood alert this morning. 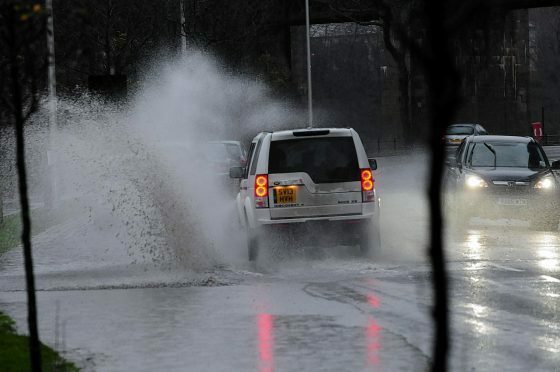 Sepa has renewed its alert for Aberdeen and Aberdeenshire, after torrential rain battered the region for two days. However, Traffic Scotland say there have been no weather-related issues on the roads this morning. And although the Met Office has lifted its yellow rain warning for the region, more rain is forecast for today – heavy at times, particularly over Moray and northern Aberdeenshire. It is expected to ease later in the afternoon.